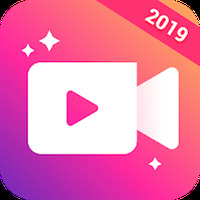 Google Duo Android - Free Download Google Duo App - Google Inc.
"Discover Google's new app to make videocalls!" 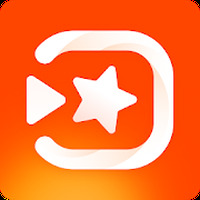 App description: Video call family and friends quickly and easily at any moment. Functions: Call your contacts with a few simple touches. You can also get a real-time preview of whoever is calling before you answer. How to use: Once you've installed the app, give Google permission to access your microphone, camera and a few other functions. Then enter your phone number to associate it to the app, and you'll be able to make a video call by selecting a contact from your address book. Platform: Google Play, iOS Store. Developer: Google Inc. is based in United States	- High-ranked developer. Rating: The TOP 5 Most popular Apps in Google+ category. 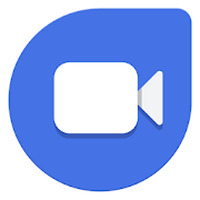 Do you like Google Duo? Best Apps of August 2016 such as Followone and Chat for Pokemon Go! Customize your phone with Google Now! Capture your thoughts in notes, lists and photos. Manage and monitor the apps that your children use. Discover and listen to podcasts from all over the world! Find out more about the world around you with Google Lens!